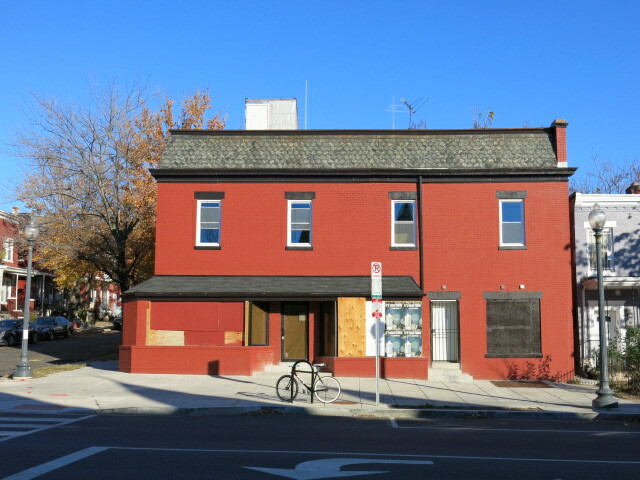 A reader writes in asking about the progress at the Hilltop Bar and Restaurant coming to the corner of Girard and Sherman Ave, NW. 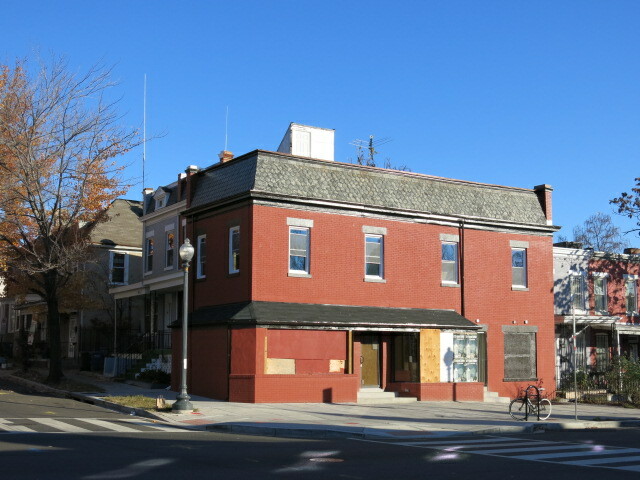 I’m happy to share word from the owner who says they hope to finish up construction in December. Stand by for more details soon.